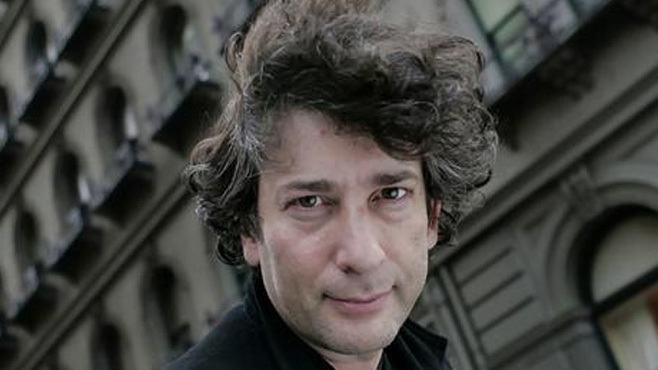 Cult novelist, comic book auteur, and fantasy giant Neil Gaiman has only had two of his books previously adapted to the big screen. There was the middling Princess Bride pastiche Stardust, and there was the rather excellent animated feature Coraline. He’s about to get another. 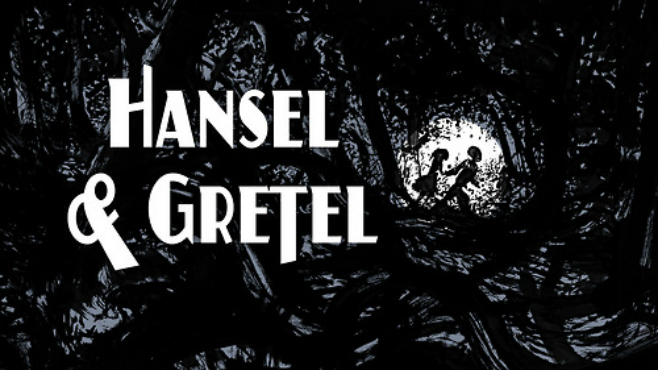 Variety announced this morning that Juliet Blake, the producer behind the sleepy hit The Hundred-Foot Journey, will be producing a live-action feature film version of Neil Gaiman’s graphic novel Hansel and Gretel, itself adapted from the famous tale by The Brothers Grimm. The graphic novel, calling itself a “toon graphic,” is a partly novelized and partly illustrated retelling of the famous story we all remember from childhood, but with Gaiman’s ethereally dark sensibilities woven deeply into the tapestry. 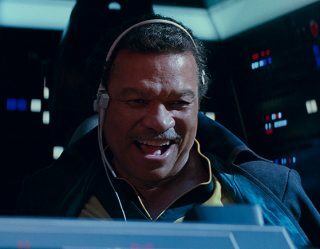 The feature film to be based on it will not be animated. 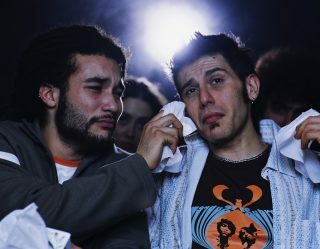 Following the recent announcement of a Sandman feature film, starring Joseph Gordon Levitt, and an epic TV miniseries based on Gaiman’s novel AmericanGods, Neil Gaiman – and his innumerable fans – are certainly having their moment in the sun. Exclusive: How involved is Neil Gaiman in American Gods? Fantasy reboots are certainly very popular these days, and “darkened” re-imaginings of fairy tales has extended to Alice in Wonderland, Sleeping Beauty (adapted as Maleficent), Jack and the Beanstalk (adapted as Jack, The Giant Slayer), and even a previous iteration of Hansel & Gretel (in the tongue-in-cheek Hansel & Gretel: Witch Hunters). We’ll have to wait and see where Neil Gaiman and Juliet Blake can take this.